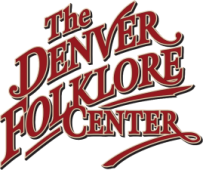 Bonnie Carol is a legend in the dulcimer world for not only her playing, but also for the beautifully designed dulcimers she makes here in Colorado. 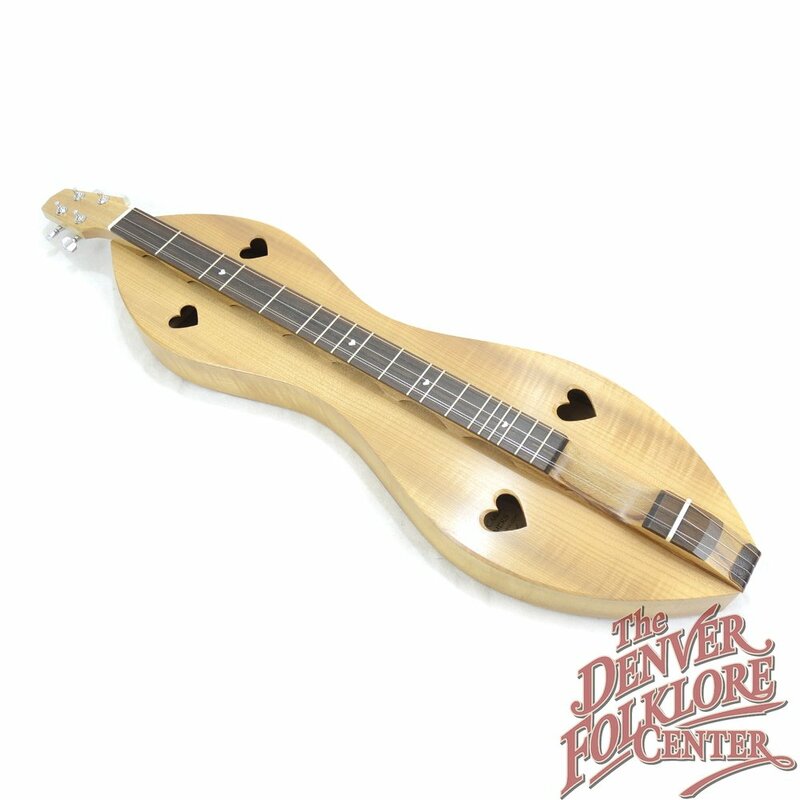 This one features highly figured Myrtle wood top, back and sides, as well as a stunning Ziricote fingerboard. 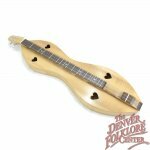 This Bonnie Carol dulcimer comes with a nice padded gig bag.